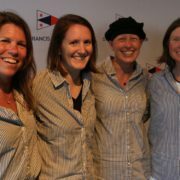 The St. Francis Sailing Foundation, a 501c(3) charitable organization, has been created to encourage, promote, and enhance the sport of sailing. 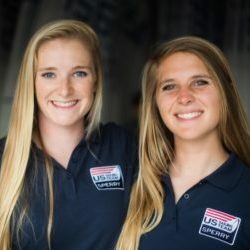 We provide support to young sailors just beginning their sailing careers, competitive sailors as they advance, and elite sailors seeking world class competition. 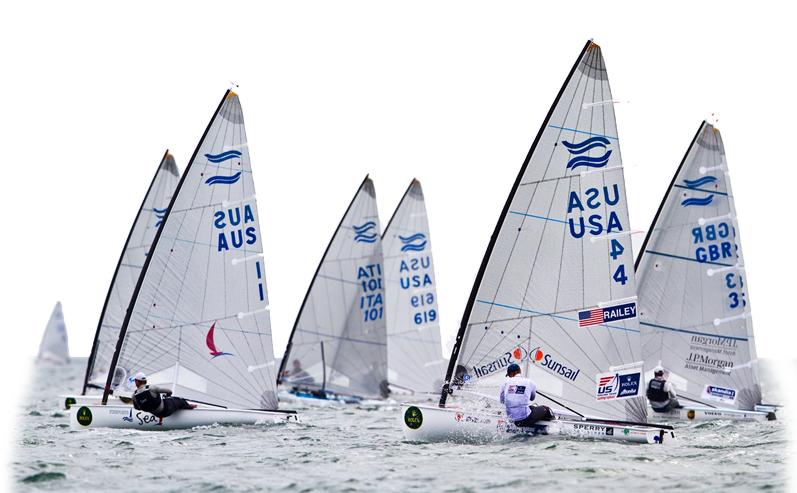 Additionally, we assist various programs that introduce sailing to students, underserved youth, and individuals who face physical challenges. 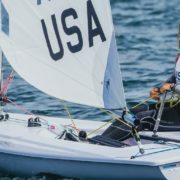 The St. Francis Sailing Foundation provides support to young sailors just beginning their sailing careers, competitive sailors as they advance, and elite sailors seeking world class competition. 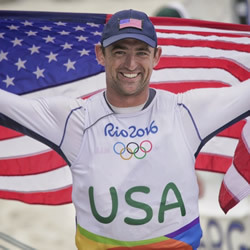 The support of the St. Francis Sailing Foundation has allowed me to realize my dreams of going to the Olympics and standing on the Olympic Podium for the United States of America. 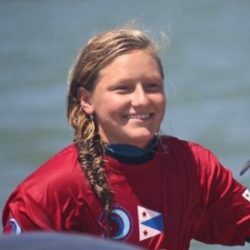 The support the Foundation has given me over the past few seasons has helped me achieve my goals and helped me become the World Champion and Rolex Yachtswoman of the Year!